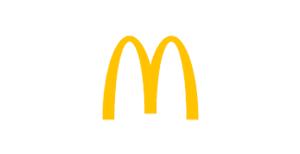 You can find a bunch of McDonald's coupons on their smartphone app. Just proceed to this page to find the download link and enjoy your savings. For the entire month of September you can get a free medium order of fries with any $1 purchase, every day. 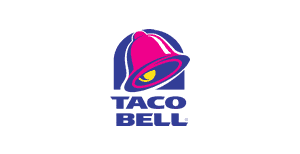 Right now you can get 15% off when you order online or using the Taco Bell app. Just visit this page and set-up a new account. 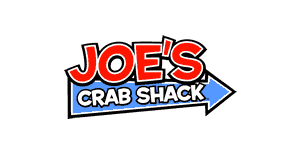 On this page you can sign up and get a free appetizer at Joe's Crab shack. Download the Taco Bell app for iOS or Android and set up a new account to get an offer for a free breakfast burrito with any mobile order. 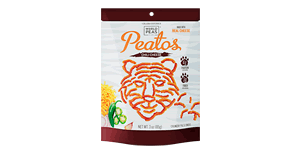 On this page you can print a coupon good for a free bag of Peatos pea chips. 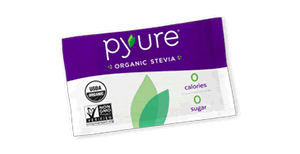 Visit this page page and fill out this short form to request a free sample of Pyure sweetener. 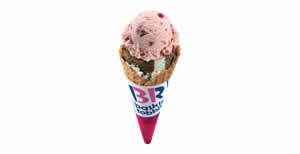 Get the Baskin Robbins app for iOS or Android and you'll get a coupon good for a free ice cream scoop when you sign-up. 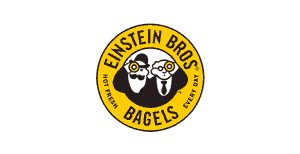 Free Bagel and Shmear @ Einstein Bros.
Download the Einstein Bros app to get a free bagel and shmear with any purchase. 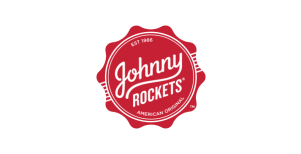 Join the Johnny Rockets e-club and get a coupon good for a free burger just for singing up. 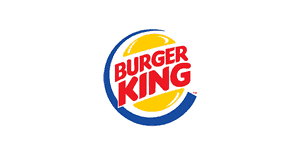 Just get Burger King's mobile app and you'll find a bunch of different coupons including several buy-one-get-one-free coupons. 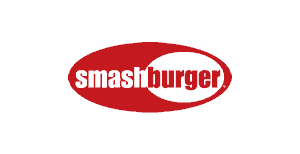 Sign up for the Smashburger club and as a reward for joining you'll get a coupon good for a free entree with the purchase of a side and a drink. 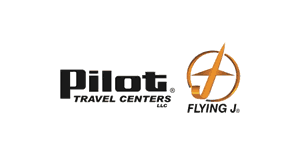 Download the Pilot Flying J app for Android or iOS and get a free fountain drink when you sign up.